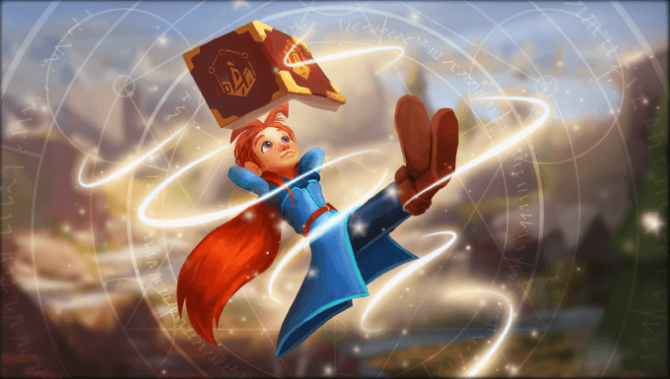 Borealys Games announced they will be teaming up with Limited Run Games to give Mages of Mystralia a physical release on PlayStation 4. Currently, the game is 450% funded on their KickStarter with 11 days to go. Now, the publisher has revealed multiple tiers in which backers can receive a physical release of the game. For each Limited Run physical copy, add $46 CAD (MSRP is $34.99 US) to any pledge tier and include $7 CAD ($5 US) for shipping in the US and $20 CAD ($15 US) for shipping anywhere else in the world. physical bundle: If you’ve already ordered any physical “Treasure Chest”, the shipping on your first Limited Run copy will be FREE! Simply add $46 CAD to your current pledge, we will add an exclusive Limited Run PS4 physical copy of the game to the treasure chest you’ve already paid shipping for. We’ve added a new pledge tier (Limited Runner Pack) that includes the PS4 Limited Run copy of the game on top of the amazing digital rewards already offered. Please add $7 CAD ($5 US) for shipping in the US and $20 CAD ($15 US) for shipping anywhere else in the world. The publisher stresses that there will be a limited amount of physical copies available and the release is on a first come first serve basis. Additionally, the game will also come to Xbox One and Steam. The publisher concludes their post by stating that a major update will be announced tomorrow. 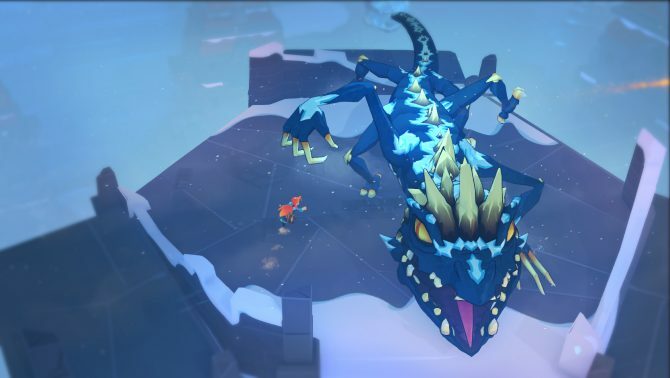 Borealys Games' Mages of Mystralia now has a PlayStation 4 release date. 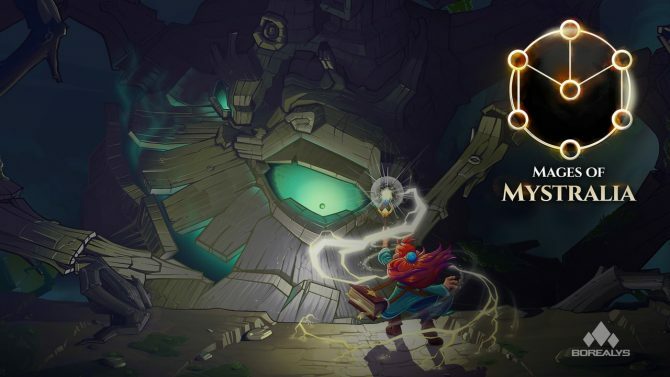 It is currently unclear when the game will be coming to Xbox One.